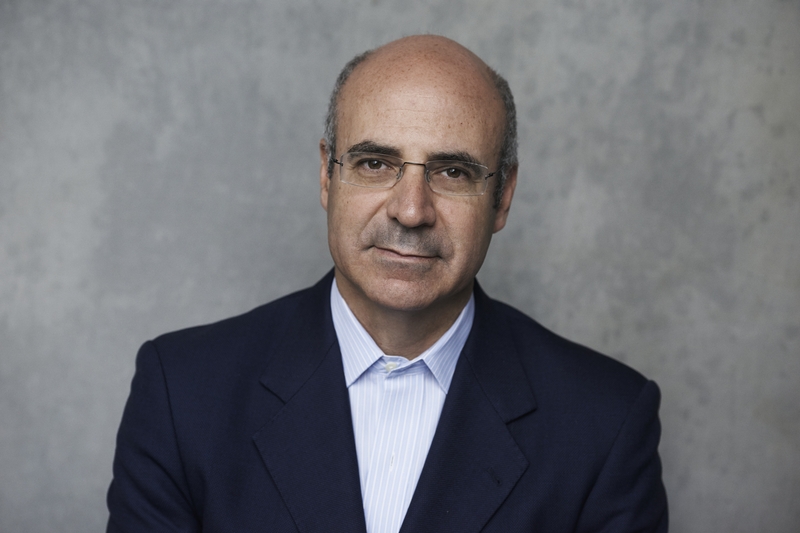 Bill Browder, founder and CEO of Hermitage Capital Management, was the largest foreign investor in Russia until 2005, when he was denied entry to the country after exposing widespread corruption. 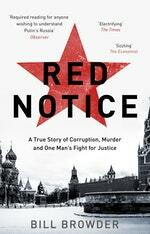 Since 2009, when his lawyer Sergei Magnitsky was murdered in Russian police custody, he has been leading a global campaign to expose human rights abuses endemic in Russia. Consequentially, the ‘Sergei Magnitsky Rule of Law Accountability Act’ was signed into US law in 2012, imposing visa bans and asset freezes on certain officials involved in Magnitsky’s death. Browder is currently working to have similar legislation passed across the European Union. Be the first to find out about Bill Browder.